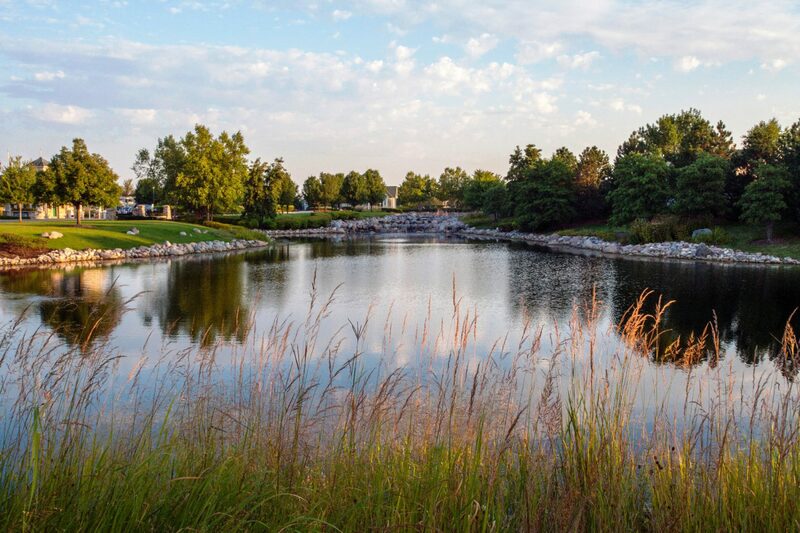 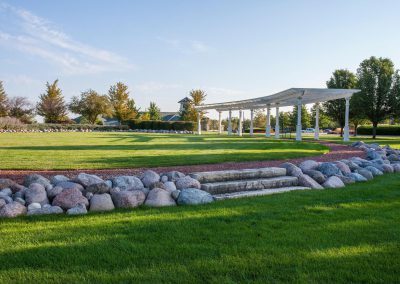 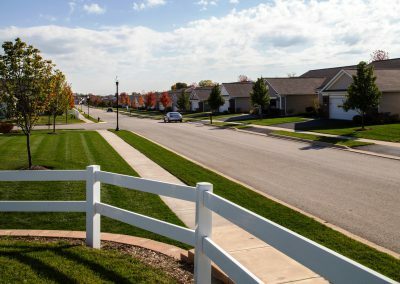 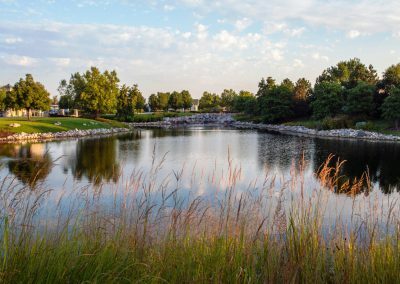 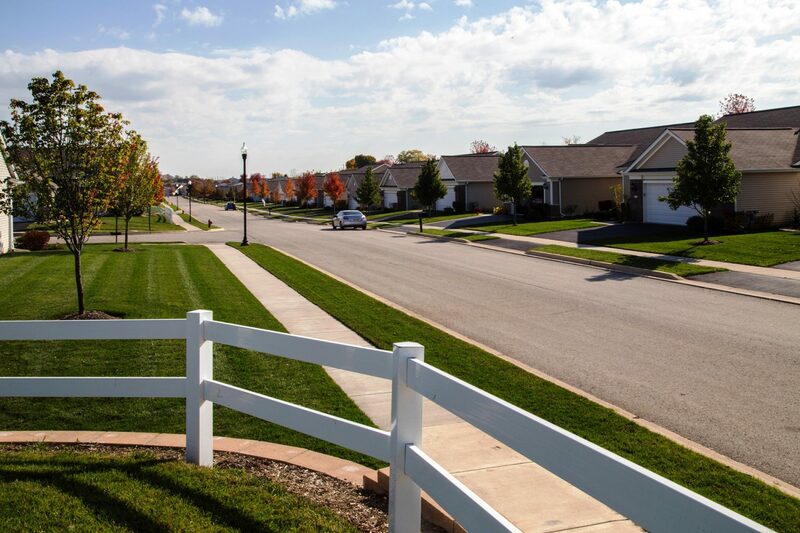 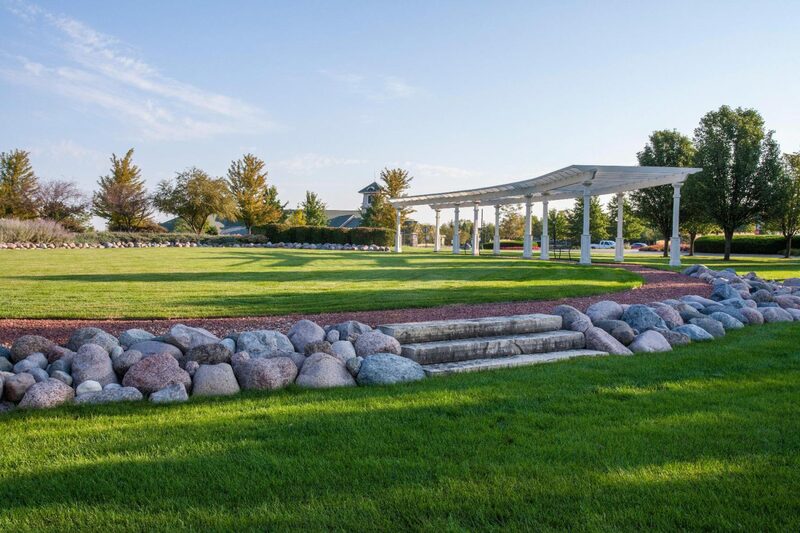 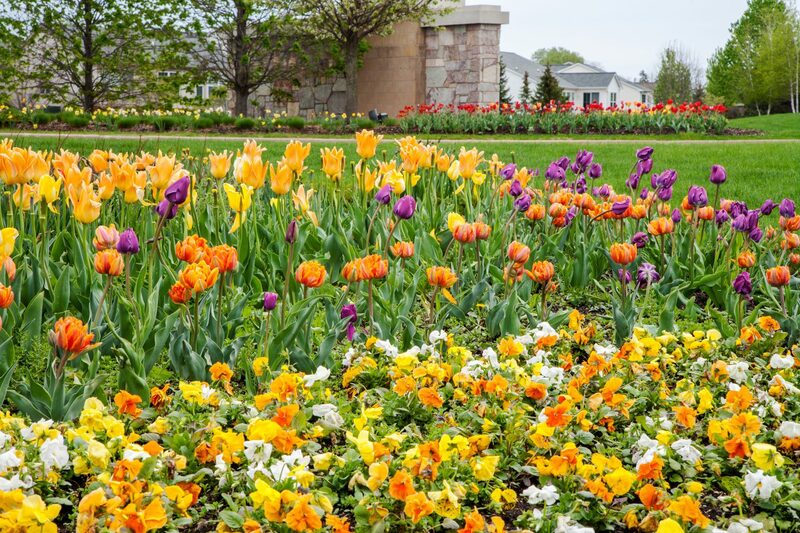 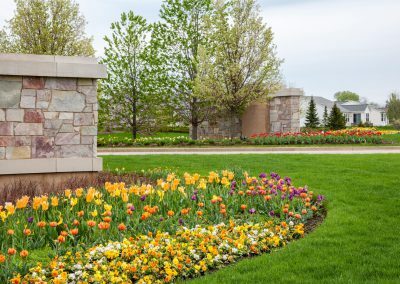 Since 1983, family owned Acres Group has been providing premium quality landscape maintenance, landscape installation, custom design build projects, and snow removal. 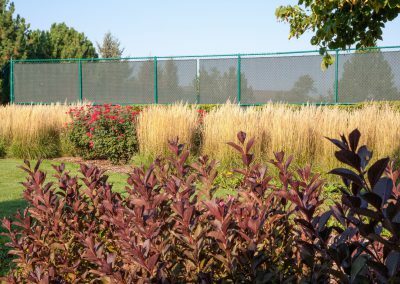 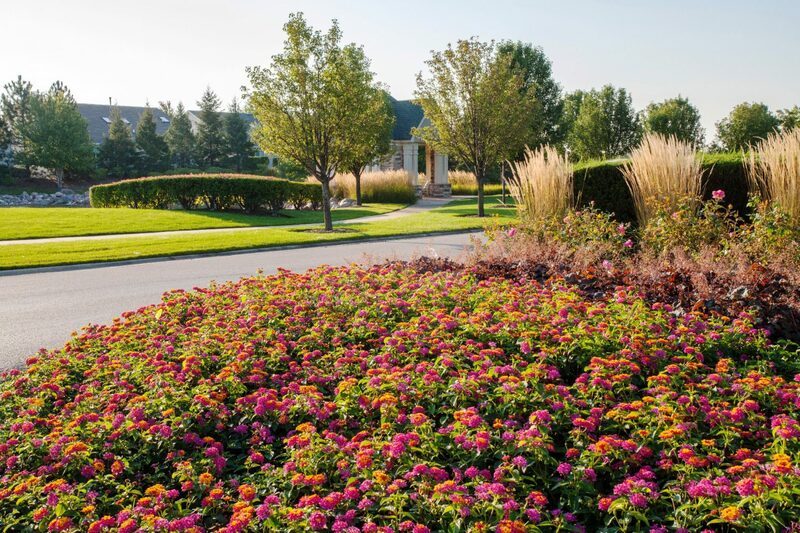 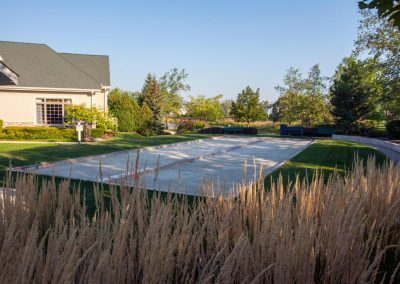 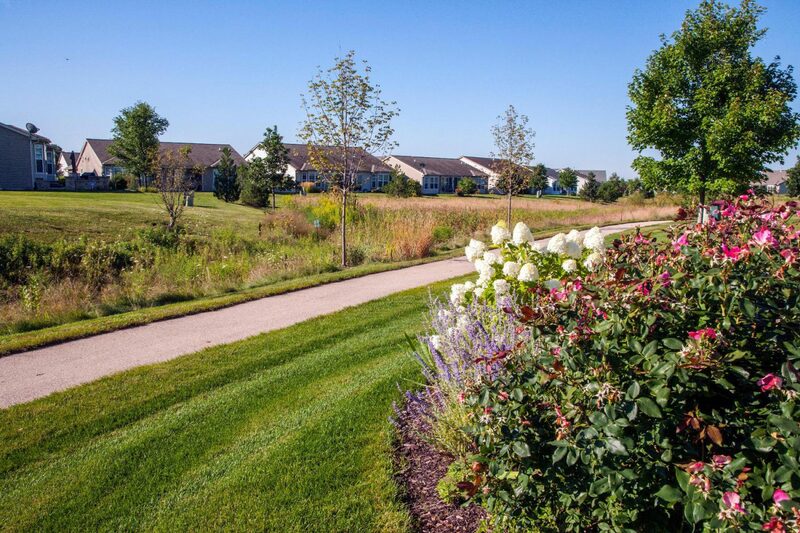 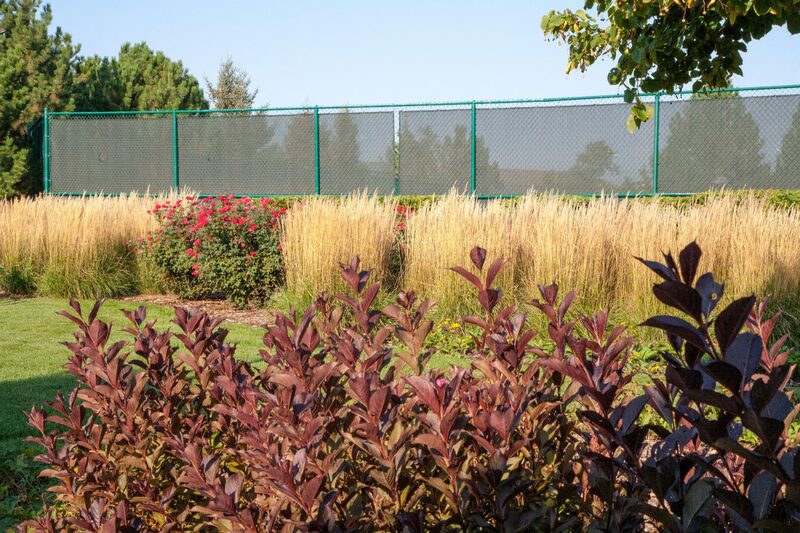 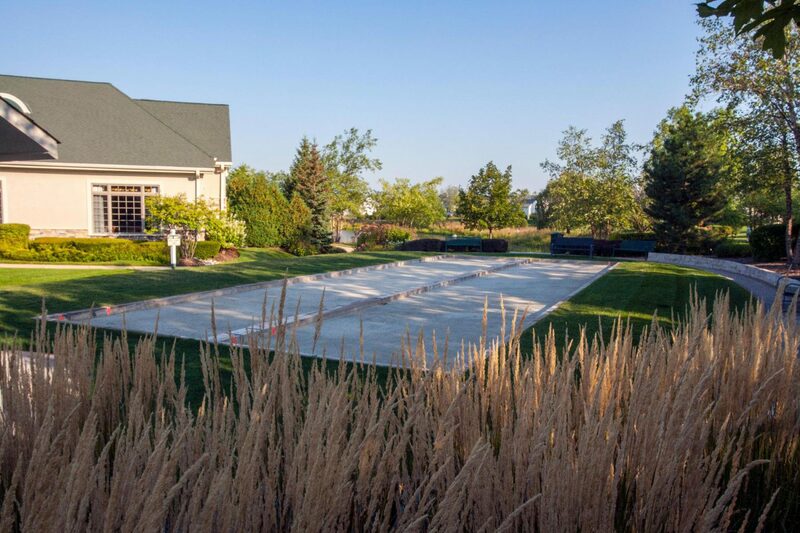 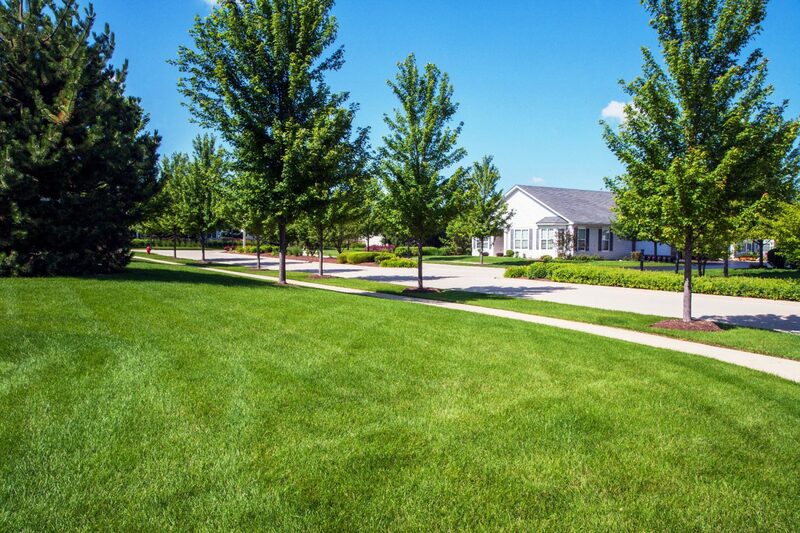 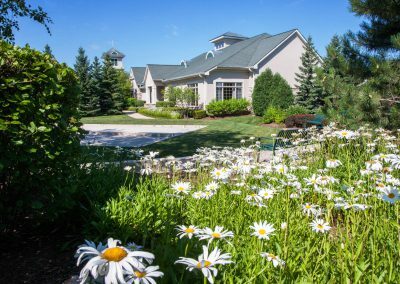 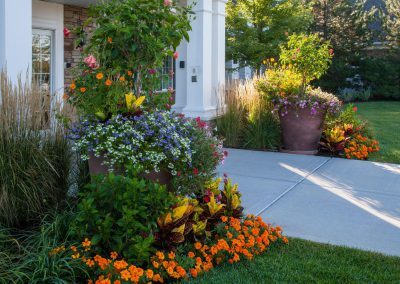 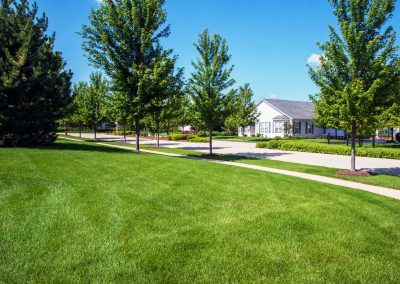 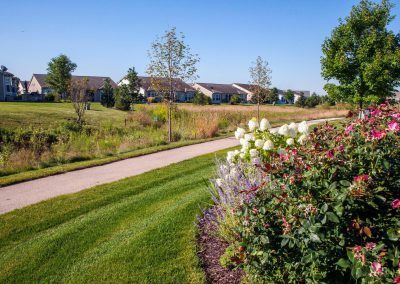 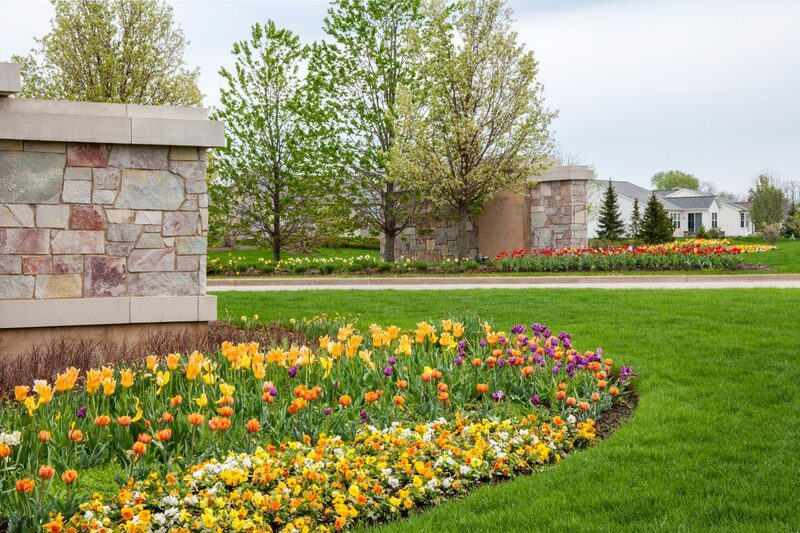 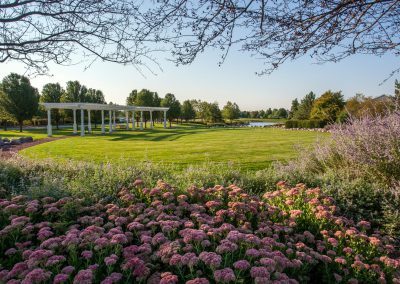 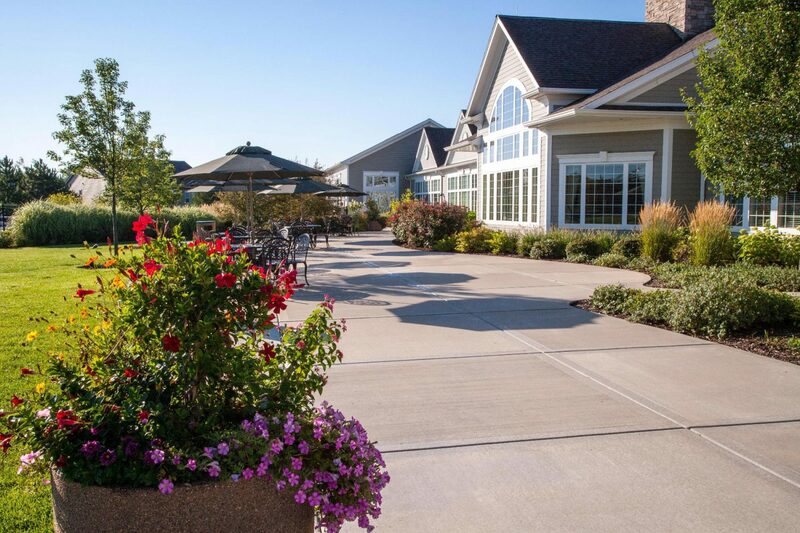 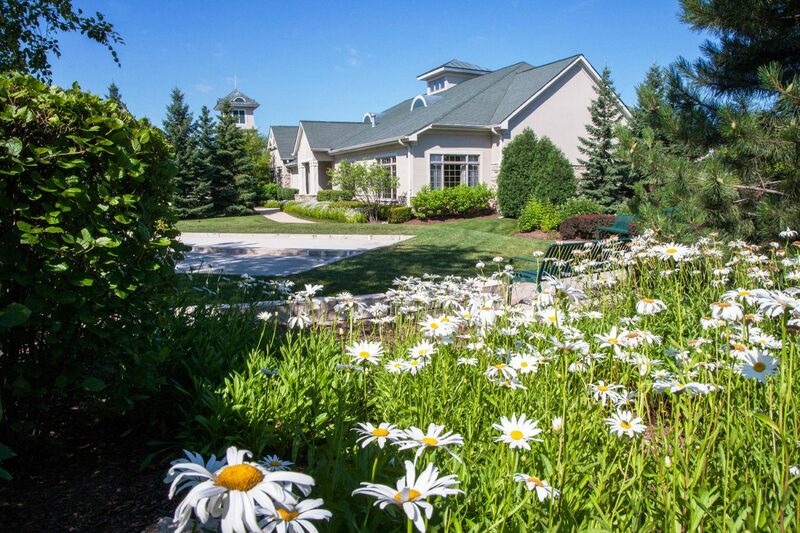 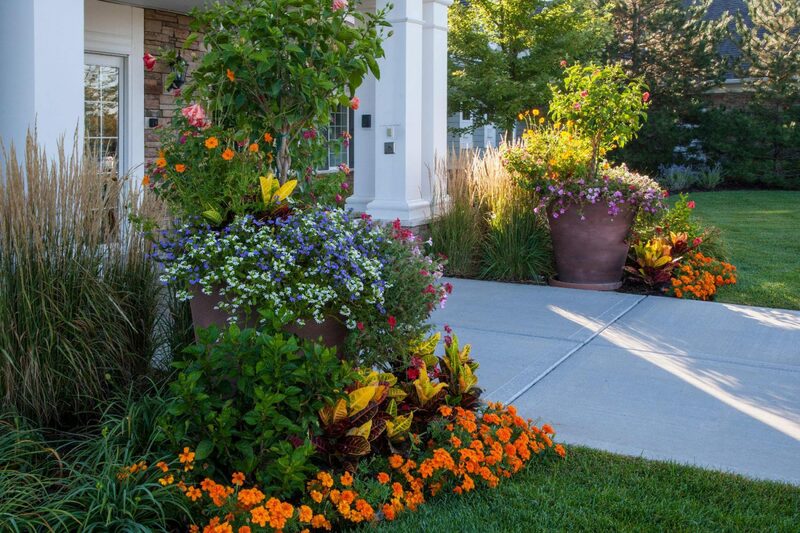 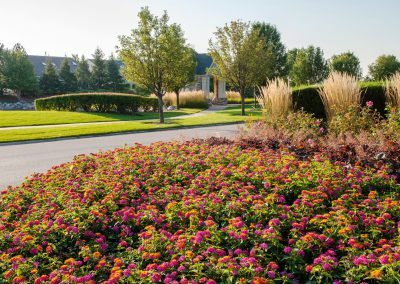 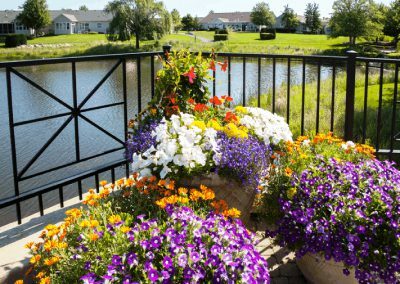 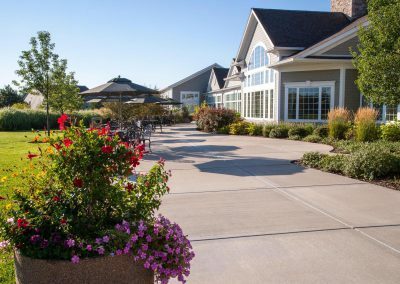 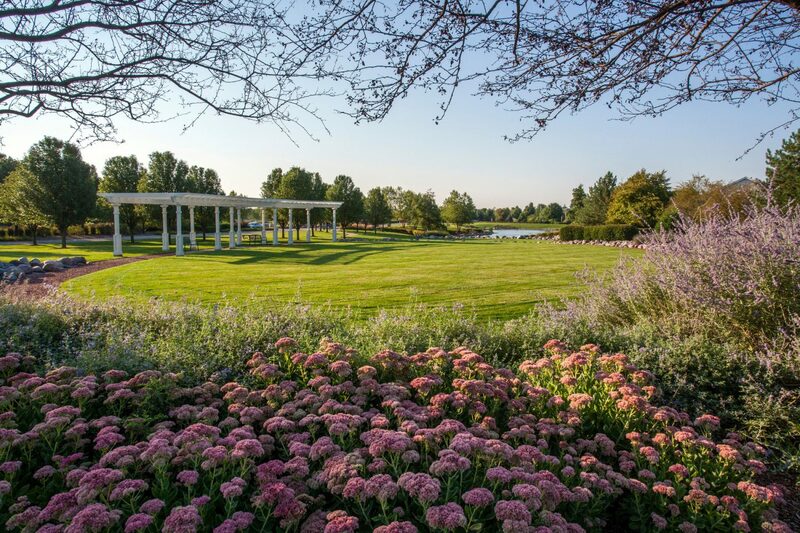 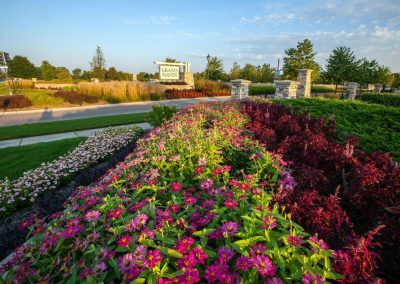 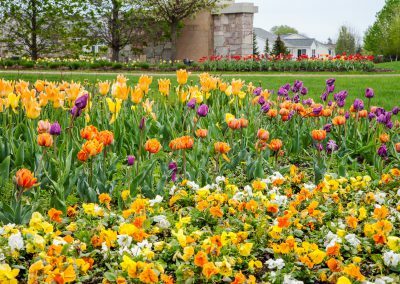 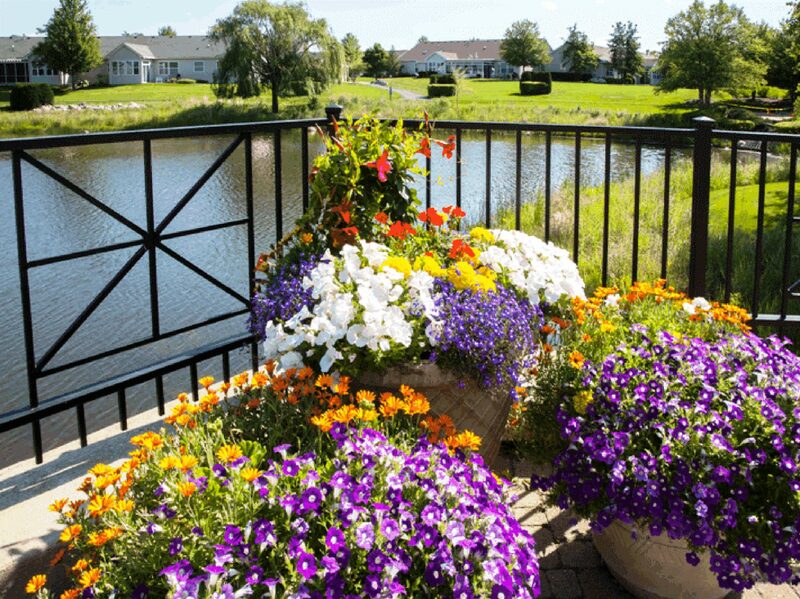 With three facilities and two nurseries providing service to all Chicagoland, Acres has a motivated staff of certified horticultural professionals trained for all types of landscaping work. 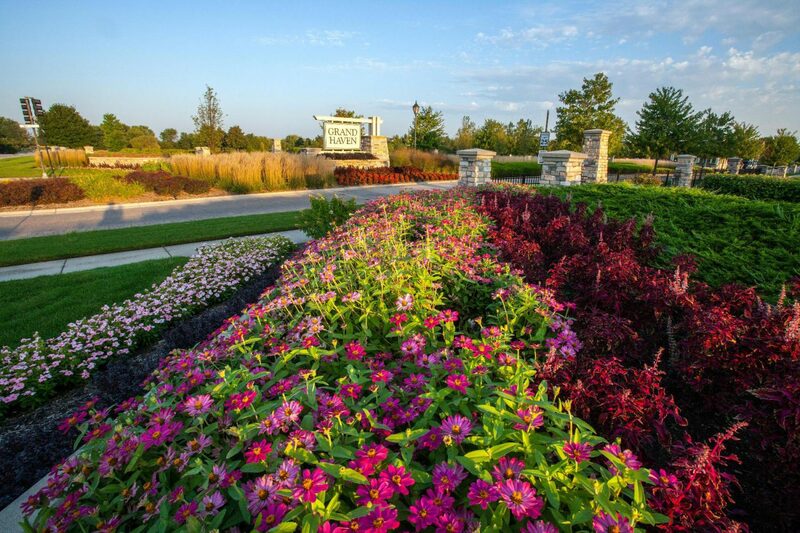 Acres Group … professional landscape industry leaders, committed to excellence through knowledge and quality services.